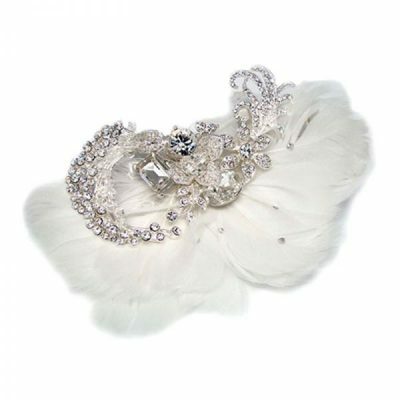 What a prefect way to add femininity to your wedding look with stunning flowers and feathers. 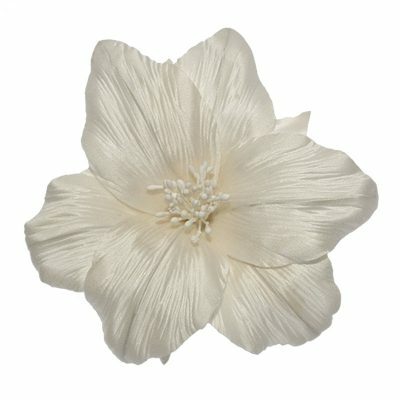 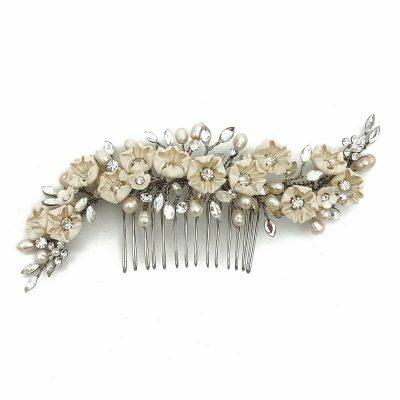 Our flower hair pieces are made from silk satin or chiffon in either white or ivory. 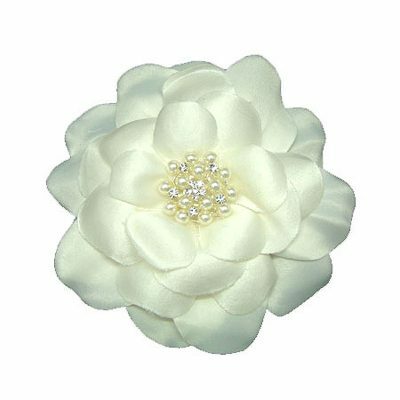 Some flowers are accented with crystals, diamantes or pearls depending the design. 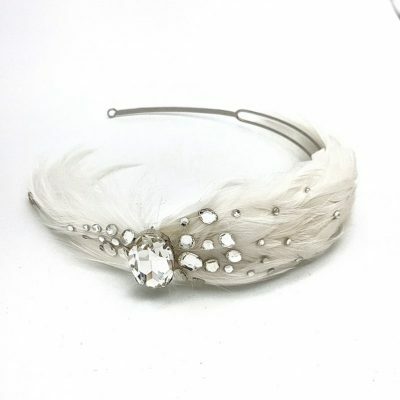 Our feather hair pieces are gorgeous with intricate details. 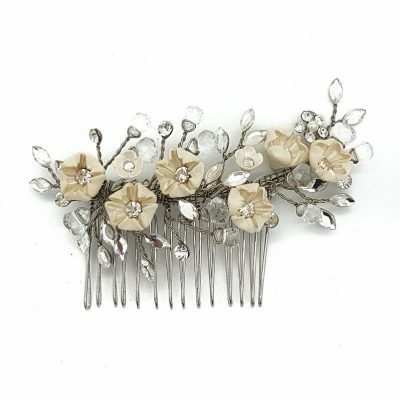 Beautifully manicured feathers and accented with crystals, diamantes and pearls. 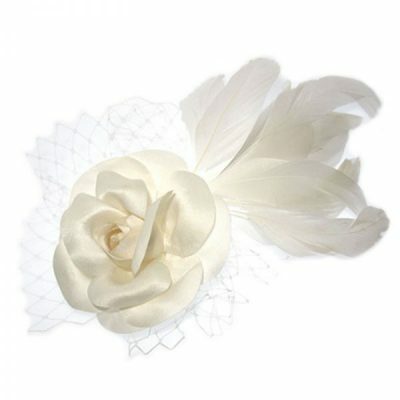 Flowers and feathers that will withstand the entire day no matter what the weather is doing and guaranteed to not attract bees. 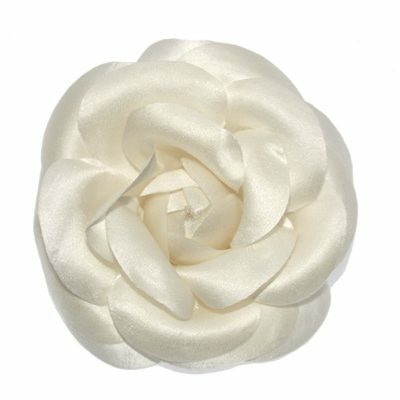 We are confident that you will love our collection.